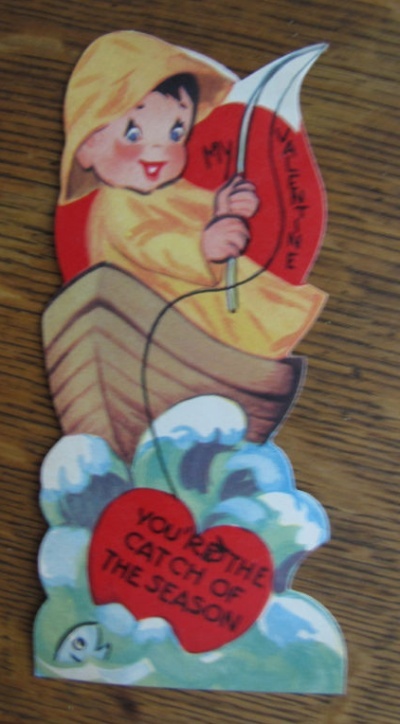 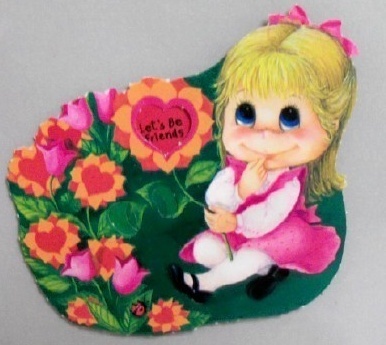 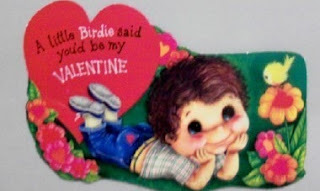 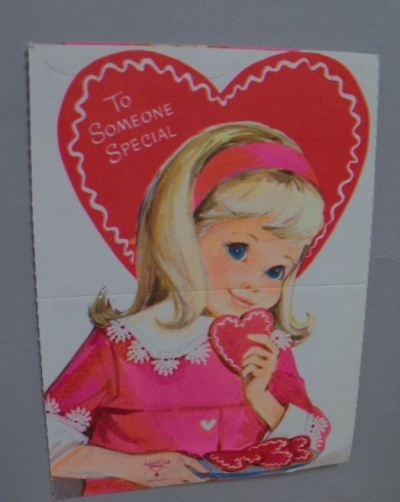 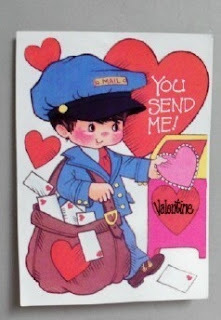 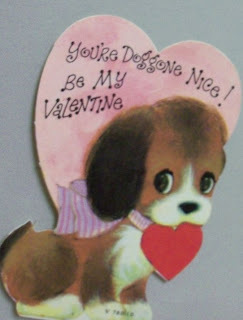 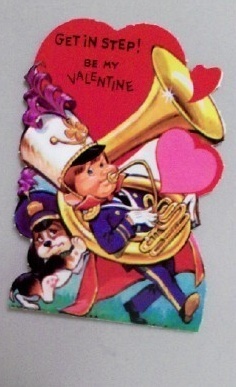 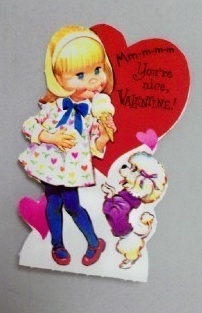 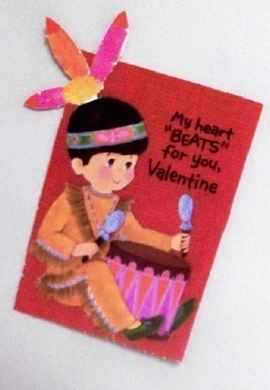 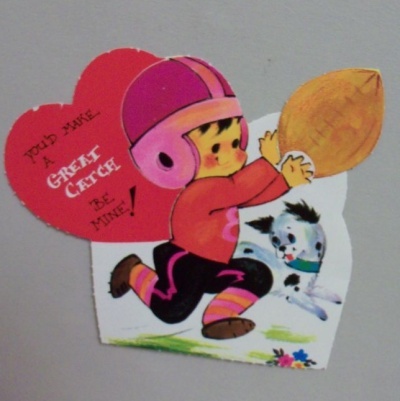 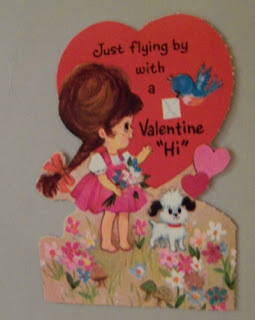 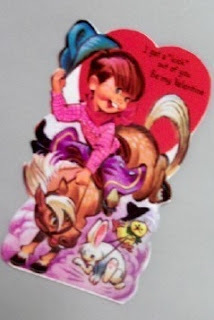 I distinctly remember these Valentines from the 70's. I was in elementary school and every Valentine's Day we would make a Valentine card holder for our desk (usually out of 2 paper plates or a shoe box). We would decorate it with cut out hearts and on Valentine's Day distribute Valentine cards to our classmates. I remember this reader from grade 4 I think it was. I believe it had either all Newfoundland or all Canadian stories it it.